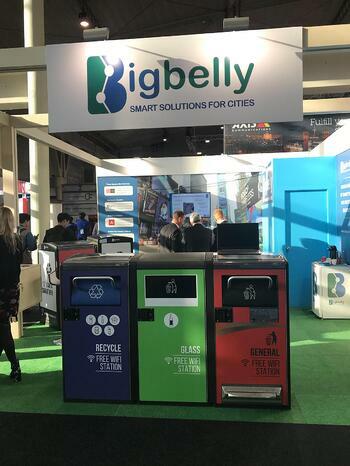 Our world leading smart waste and recycling system was represented by Future Street Ltd, Bigbelly Master Distributor for 60+ territories across Southern Europe and the Middle East. 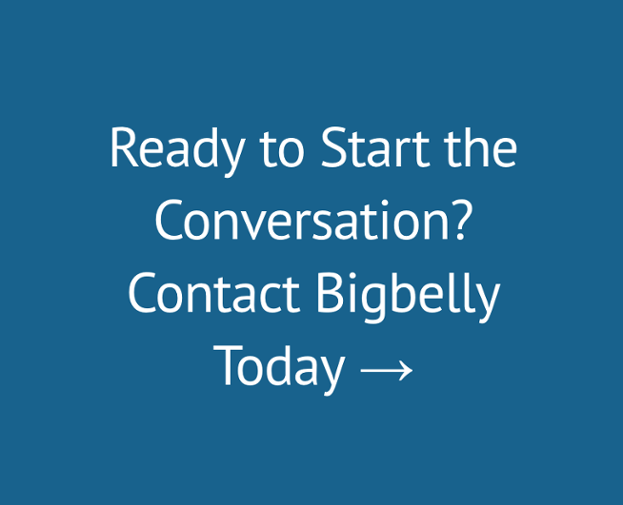 Future Street carries the Bigbelly brand throughout these markets and has a longtime track record of helping communities transform their public waste management operations with Bigbelly's solutions. We are humbled to be a leading smart city technology among the landscape of urban development at this global level. It was wonderful to see many of our customers and meet many of the thousands of city leaders and industry experts in attendance who are looking to transform their waste management with a proven solution.